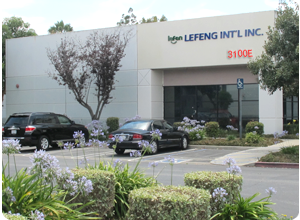 Established in Los Angeles, USA in May 2011, LeFeng International Inc. is an international trading company with its parent company located in Nantong, Jiangsu Province, China. The key product of the company is Vegan-Glucosamine HCL, which has received U.S. Patent Number of US 8,383,808 B2. Furthermore, our product line includes creatine monohydrate and other amino acids products, which have received high remarks in the international markets. 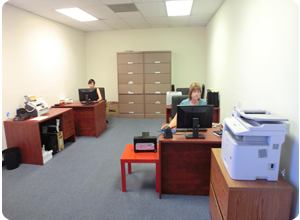 Our company currently has seven employees and operates an 8,000 square feet warehouse. 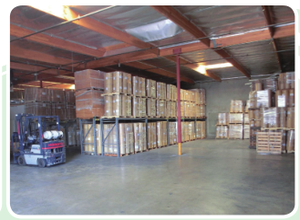 Over the past two years, our company has penetrated several new markets and enjoyed rapid sales growth at the same time. We have developed long-term relationships with over 40 companies and our products have received positive feedbacks from an increasing number of American enterprises. We are always committed to provide our customers value-added services and a system that constantly strives to improve quality of products. Copyright ? 2013 LeFeng International INC USA . ALL RIGHTS RESERVED.